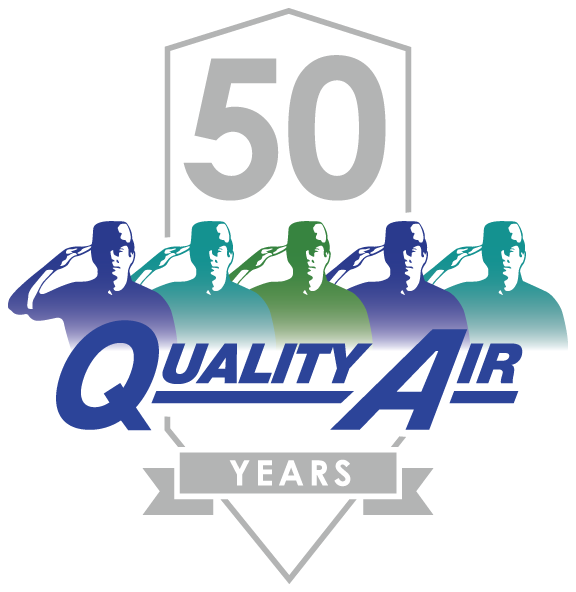 Quality Air is west Michigan’s premier, full-service HVAC mechanical contractor. We specialize in commercial and industrial HVAC systems design, construction, and maintenance. Our range of services makes us the best choice to plan, build, and service your building today and into the future.